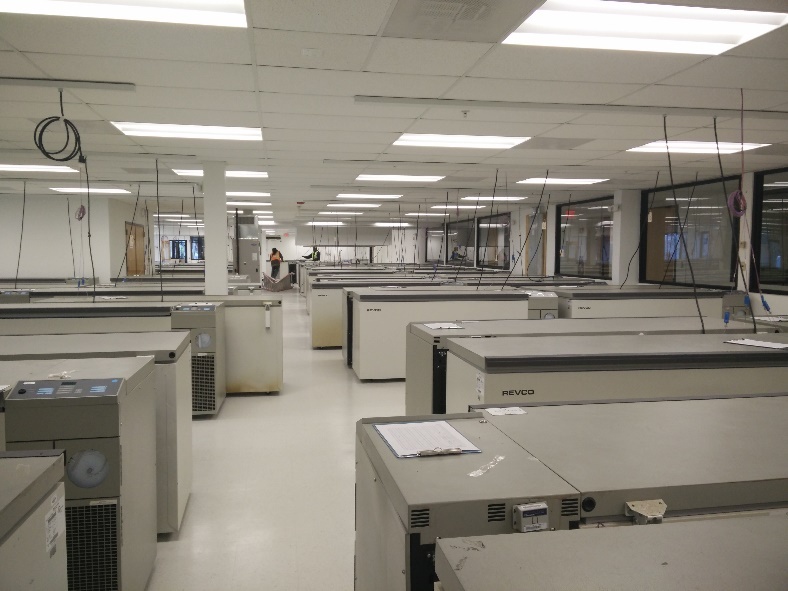 Scheer Partners recently completed the build out of a 28,000 SQ FT, two-story building in Montgomery County, MD. This is one of the many construction management projects completed in May, 2016. Building type: Low temperature biorepository with 200 + freezers and a complete accredited small animal facility. Key elements: Sophisticated mechanical, plumbing and electrical systems were installed to achieve the extraordinary level of containment demanded by this research and development facility.